This is a Delco 20DN (12V - 62A - Neg. or Pos. Grnd.) 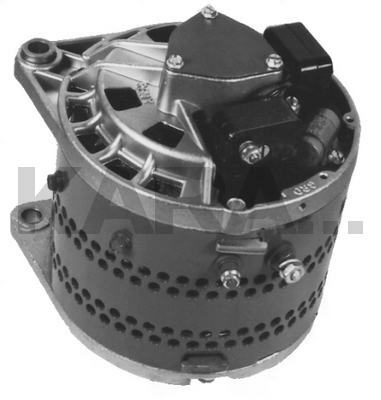 Alternator for Chevrolet / GMC H.D. Trucks.